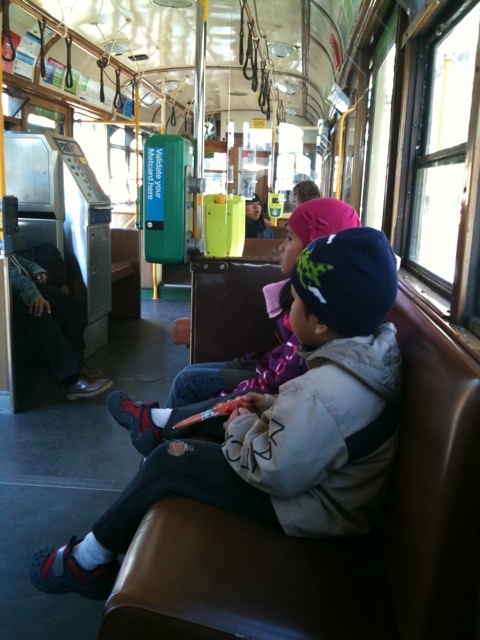 On the tram with the fam: Our Oz holiday. I’ll be taking a break from blogging. See you peeps later! Finding a dream job = like finding a spouse?